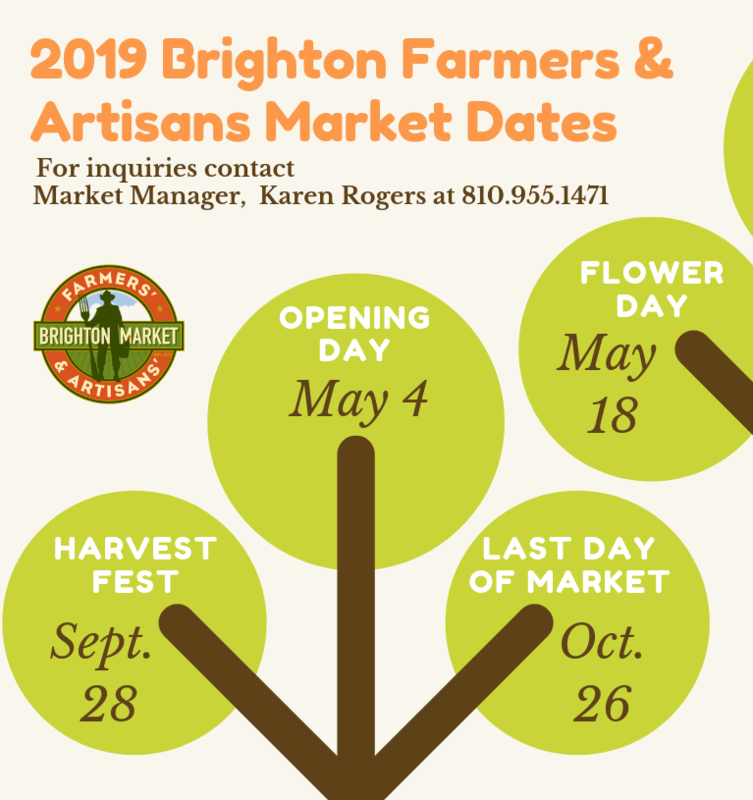 The Greater Brighton Area Chamber of Commerce and Annual Sponsor First National Bank, are pleased to announce that the Brighton Farmers’ Market will be opening on Saturday, May 4, 2019. 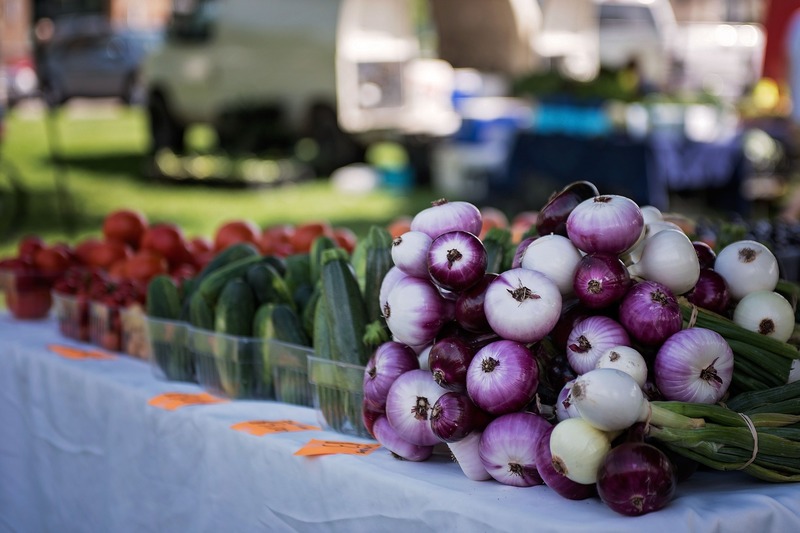 The market will run each Saturday from 8:00 am – 1:00 pm from May through October in the City’s Municipal Parking Lot located at 200 N. First Street in downtown Brighton. The market will feature foods sold directly by farmers to consumers. Plant nurseries and food vendors will also be featured. The market has an artisan focus and will feature arts and crafts from local talent. 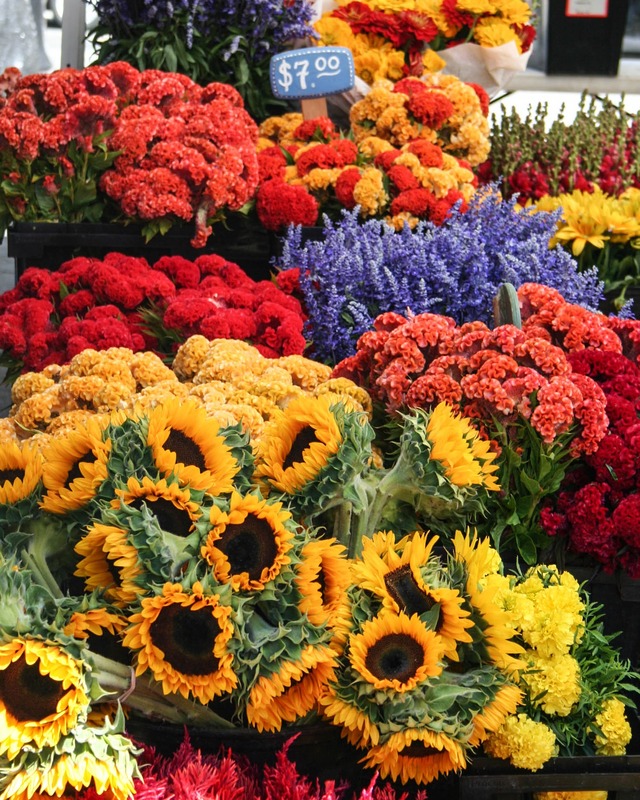 The perfect gifts can be found at the Brighton Farmer’s Market for Mother’s Day. Flower Day will take place from 8:00 am – 2:00 pm on Saturday, May 18th and Harvest Fest will be on September 28 from 8:00 am - 3:00 pm. 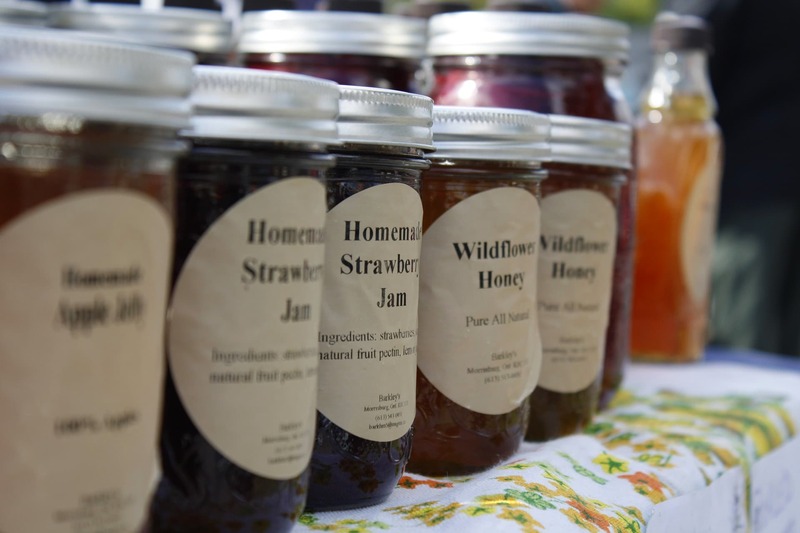 Various seasonal items will be sold on Flower Day and Harvest Fest, in addition to hand crafted wind chimes, soaps, jewelry, baked goods, honey, eggs, farm raised meats and much more. There will also be music and children’s activities. The Brighton Farmers Market, Flower Day and Harvest Fest are economic development generators for the City of Brighton. People travel far and wide to attend these events. 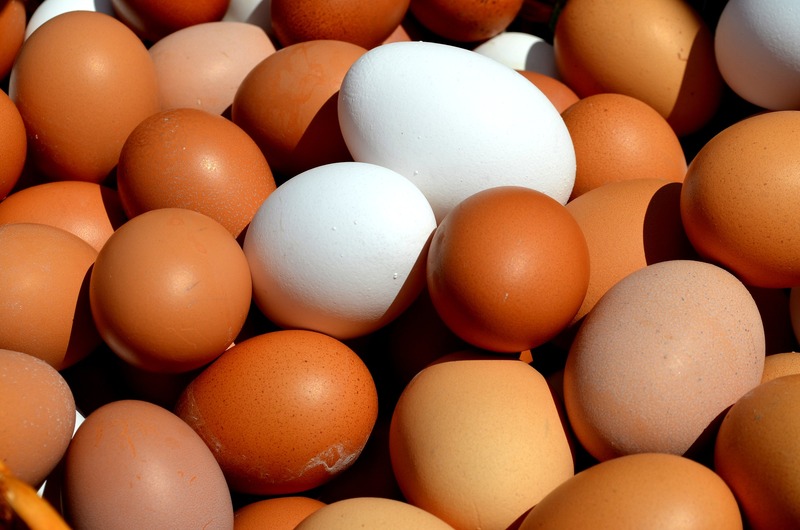 To participate as a vendor at the Brighton Farmers Market, please contact Karen Rogers, Market Manager, at 810.955.1471. The Greater Brighton Area Chamber of Commerce wishes to thank First National Bank for their tremendous support of the Brighton Farmers Market.